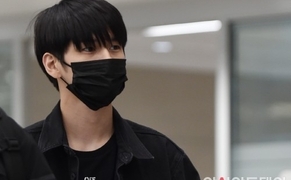 Singer and actress Sandara Park showed support for her younger brother Thunder. On January 8, Sandara Park posted a picture of Thunder on "King of Masked Singer" on her Instagram, and wrote, "He is adorable. Robot Dukhoo is doing an excellent job! My Thunder is doing great." She added, "I hope there are more stages you can be able to stand on. Keep up the good work and enjoy. Thunder is doing so well." Thunder appeared on the January 8th episode of MBC's "King of Masked Singer" as "Robot Dukhoo", but lost the first round. 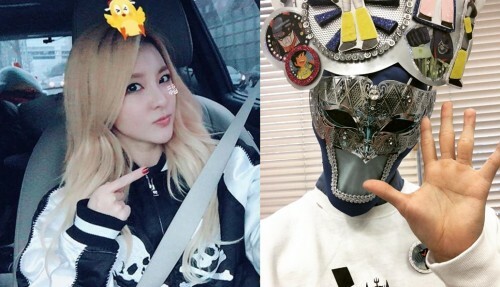 After his appearance, Thunder wrote on his Instagram, "King of Masked Singer Robot Dukhoo! Since it was the first show that I had to be all by myself, I was so nervous but it was so much fun and made me so happy."